Maybe you have the wish to own a smart home in Hyderabad in the posh localities like Hi-Tech City or Gachibowli but you do not have the budget to afford that. 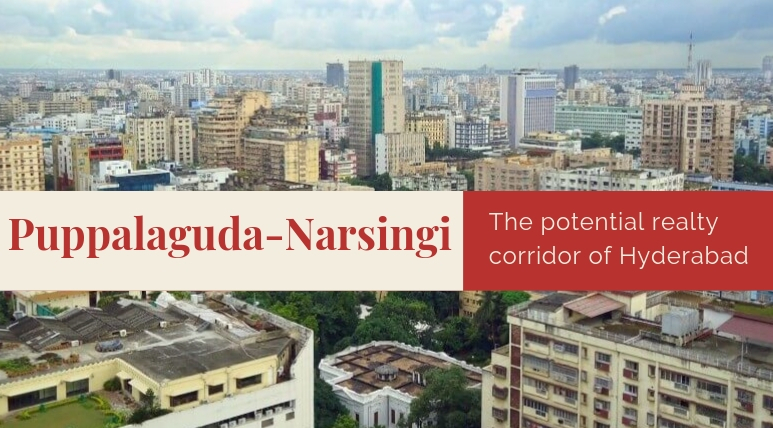 Please do not worry at all because a reason is arising in the financial city with the same potential of growth and that is, Puppalaguda-Narsingi. An accessible location is very much essential for convenient lifestyle and growth perspective on the investments. By selecting it, there is an assurance with the property that the prices will never go down and will only increase in the upcoming years. Also, this type of convenient location will automatically provide you with convenience in travelling and you will reach up to your designed destination in a quicker time. Hyderabad is a well-planned and economically strong city. Infrastructural facilities are very well-developed here and though, residents here can avail several benefits and can expect a prosperous comfortable and luxurious lifestyle. 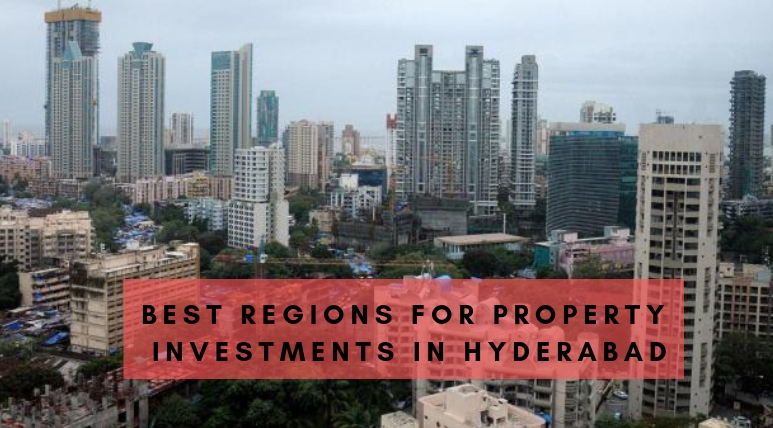 Despite the high property rates in the regions like Gachibowli and Hi-Tech city, regions like Narsingi are offering the same type of facilities to the residents of Hyderabad and prices here are still very much comparative and reasonable so that every range of buyers can afford easily a luxurious home here. For the ultra-luxurious 2 BHKs in the affordable prices, please choose the luxury homes available in Amigo United Avenues. This is the project for those buyers who want the ultimate lifestyle experience and convenience in their travelling zones but are lack of budgets. Here you will find the greatest quality of interiors as the homes here have laminated wooden tiles in the master bedroom, fully-equipped modular kitchens, spacious balconies, superior wall paints, UPVC glasses on the windows, premium sanitary wares and branded electric fittings. The location of Amigo United Avenues Hyderabad is very convenient for both professionals and businessmen. The project comes in proximity to all the major IT hubs and commercial corridors in the city. The transportation system in this region is quite smooth and connectivity from here to all the renowned landmarks is great. You should choose this project mainly because of the kind of amenities and facilities available here. Some of the major sources of luxury resources present here include a banquet hall, coffee shop, swimming pool, separate gaming zone for kids, spa and salon facilities, badminton court and a lot more.